Stockerau is a town of Austria next to Vienna the capital. 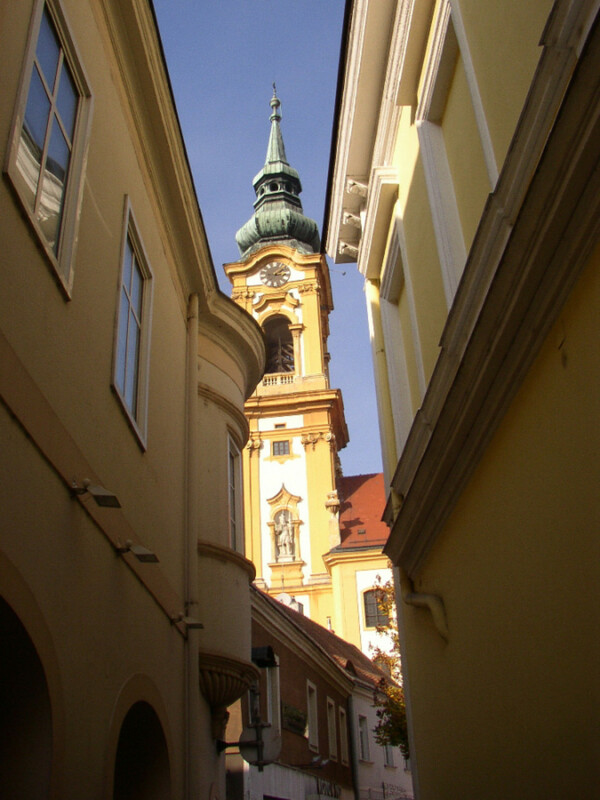 Stockerau is a town in the district of Korneuburg in Lower Austria. 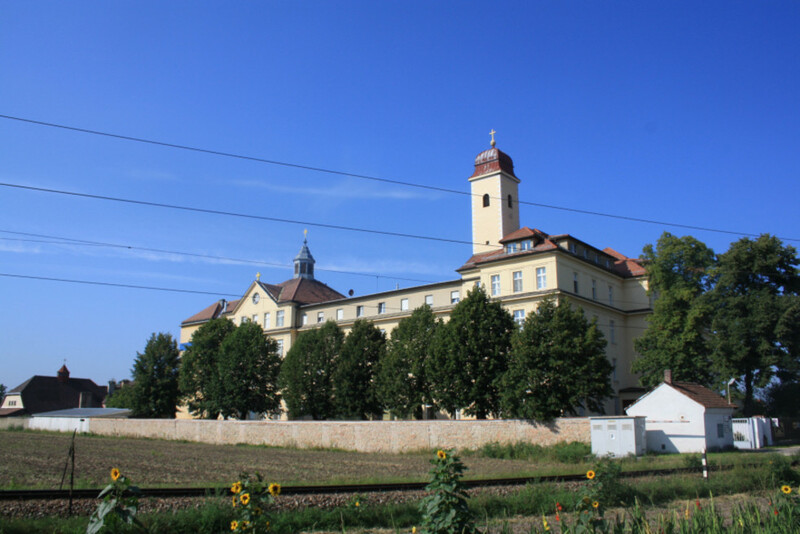 Stockerau is 25 kilometers in the North-West of Vienna the capital, a few kilometers of the Danube. Stockerau offers a range of exhibitions, concerts, readings and singing evenings in the cultural centre "Belvedereschlößl". In the cellar of this castle, built in 16th century and revitalised by the town community in the year 1984, you will find the district museum.